The top October 2014 cosmetics ideas focus on products that will help beat the dry winter season as well as makeup looks meant to inspire creative Halloween costumes. A line of beach beauty products will not only keep skin healthy and moisturized, but also bring a bit of summer to ward away winter blues. 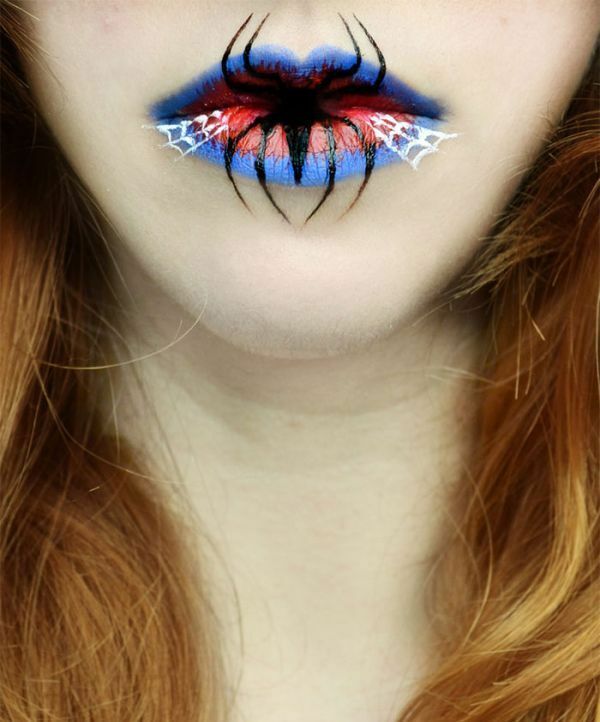 As for beauty looks, some makeup artists focus on spooky ideas while others create a sense of fantasy that can easily be applied on an everyday basis as well. Overall, this collection of top October 2014 cosmetics ideas leans towards darker shades and moodier aesthetics as people get into a winter frame of mind. Yet beauty products such as lotions and serums remain as refreshing and natural as possible in order to convey healthy beauty ingredients and more.